"Behind every stock is a company. Find out what it's doing"
Mentes Kapital rightly observed and realised some short and midterm opportunities in the stock market These rare but sure shot money making agenda, which we made it incredibly possible in the past also for the investors and traders. We believe that 25-30 such opportunities in a year’s time frame with expected return of 25% -40% can be grabbed from the market. 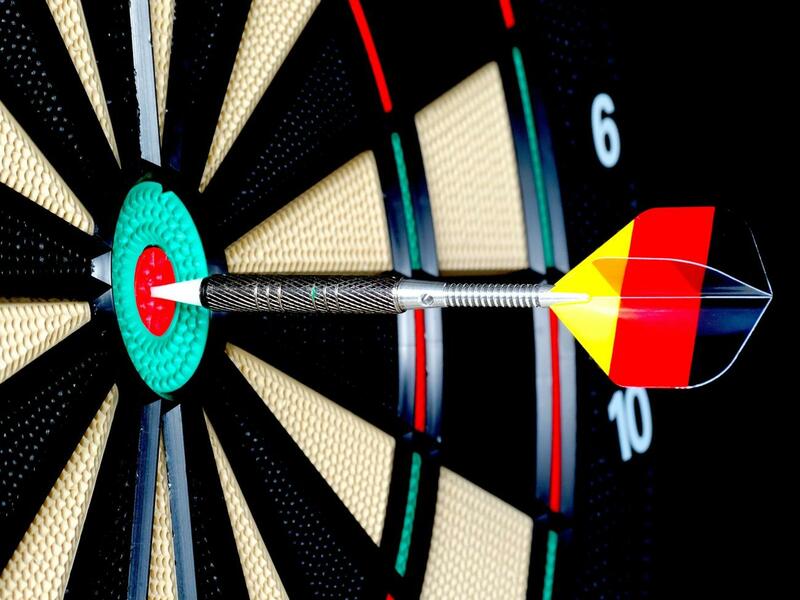 Who is eligible for Mentes Bulls eye? Investors and traders want to speculate before the real event of the stock. Who are ready to take risk and want to book profit of 25%-40% on his ROI. Investors who want to know the entry and exit tricks in well researched calls. Mentes kapital has perceived some of the availing opportunities in the market based on certain theme like sector specific momentum, stock upside potential on macro or micro economic theme. Investors who would like to speculate on tactical positioning. Our many years of experience could analyse the important triggers at the right time which you can take position and avail the benefit at the time of real event comes in place. Under the Mentes Bulls eye you are privileged to enjoy 25-30 opportunities in a year. Holding period would be 3-6 months. For any clarification 24*7 support by the dedicated analyst.